Germany’s 1st Armored Division is spearheading a “unique” multinational exercise bringing together thousands of U.S. and allied troops in a training area in the southeast, officials said. Exercise Allied Spirit X is a series of training exercises where countries rotate as the brigade headquarters to lead the exercise. Thus, “all participating nations gain experience working together in, and for, a multinational effort,” the U.S. Army said in a statement. One focus is testing each nation’s ability to communicate during a fight, officials said. 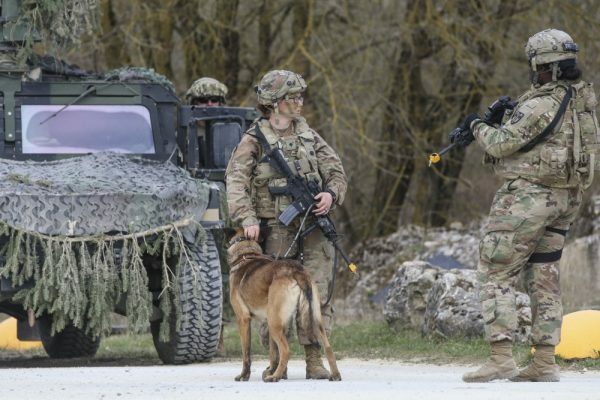 Approximately 5,600 participants from 15 nations, including 1,300 Americans, are taking part in the drills at the U.S. Army’s Hohenfels training area from March 30 until April 17. During the exercise, soldiers are also developing a variety of skills, such as house-to-house combat, where soldiers clear rooms against a fictitious enemy force. They are also conducting large-scale mock battles, complete with a slew of fighting vehicles from the participating countries. The exercise also serves as a way for participants to test out modern warfare techniques in a multinational setting, like deploying small drones to scout for enemy positions. Allied Spirit X is “unique in its ability to provide hands-on experience and testing of secure communications between NATO allies and partners,” according to a U.S. Army statement. The enemy forces are played by some of the 1,300 U.S. troops involved. Other participants include allied and partner nations such as Germany, Italy, Lithuania, Turkey and Israel. 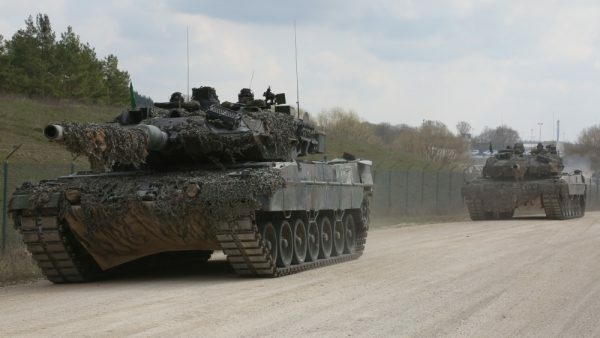 “It is a great opportunity to exercise in Hohenfels, since with the exception of the German army training area in Letzlingen, there would be nothing equivalent in Europe,” German Maj. Gen. Juergen-Joachim von Sandrart said, according to the news portal Onetz.de. He said he would like to send one of his four brigades to Hohenfels every year.